What was difficult about the process was out of their control. David Viox did a great job with mortgage loan process for my husband and and I . He kept us up to date and made tha procees go smoothly. David was awesome always there when I needed him. He always called me with updates and really helped me out through the whole process. Thanks for all of your hard work. After getting the runaround for months from another lender David got the process completed in 3 weeks. thank you again for your hard work! David and his team made sure that I had all the knowledge I needed and followed up with me before each step of the mortgage process. Everything they offered was both helpful and useful. Thank you for Great services. Very helpful, quick answers and even helped when it was 11o'clock at night! Always there to answer our questions and get info we needed. Everyone was great. Awesome communication, very helpful, always quick to respond. Was a great experience and journey, thanks to all staff and supporting staff for making this work. I have gotten so use to talking each day to these guys now I am lost with out them :). Great staff, better people. Laura Lella and the VanDyk team are wonderful!!!! They help make a very stressful time not as stressful. Everything seemed to fly by and we will have our new house keys tonight!!! Thank you Laura for everything!!! The service was fast, personal, and very friendly.  The team at VanDyk Mortgages; Rob Young, Linda Austin, Kristine Kuss and Erica Fries went above and beyond my expectations. Always there with information and worked tirelessly on our behalf to get us our loan. Thank you VanDyk and I would highly recommend this team as the team to contact when sourcing a mortgage. Linda was so wonderful to work with. She was so patient with me and caring! Linda and her staff made our whole process enjoyable and completely stress free. Thank you for making our process so enjoyable. Linda is fantastic! Exceptional customer service, knowledge, and professionalism! Five Stars!